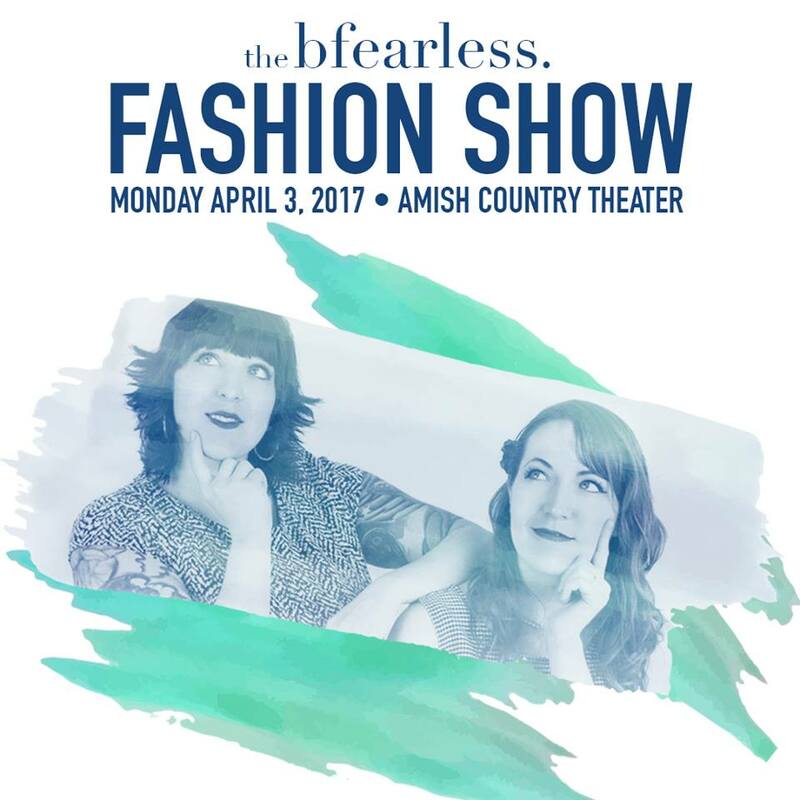 Catch the Kodachrome Babies on the catwalk (or more likely near the catwalk) on Monday, April 3rd at the Amish Country Theater for the bfearless. Spring Fashion Show! The doors will open at 6:00 p.m. with the show starting at 7:15 p.m. We’ll provide the musical entertainment during the social hour, so gather a group of friends and make it an evening of food, fashion, and fun! Tickets are $25 and are on sale now at bfearless. Proceeds from this event will go to the family of Meera Tate Yoder. The show has sold out every year, so get your tickets early! Copyright © 2019 Kodachrome Babies. All rights reserved.